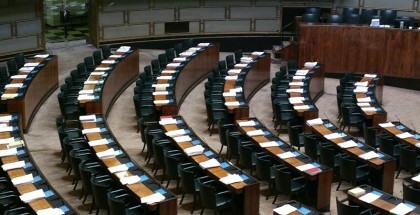 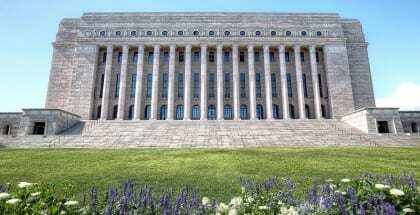 A majority of newly elected members of the Finnish Parliament support the idea of basic income, BIEN Finland says. 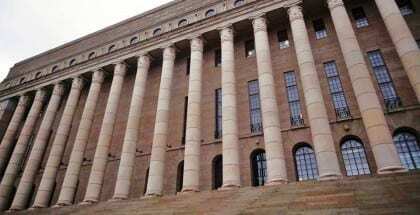 In Finland, the idea of basic income just breached an unprecedented political milestone. 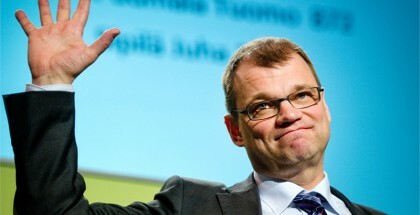 Ahead of the next general elections next April, the Green Party of Finland has reiterated its support for a basic income policy and updated its model.